Macronutrients are the main components of our diet and perform key functions in the body. Macronutrients consist of the three categories protein, fat, and carbohydrates. Micronutrients, such as vitamins and minerals, are also important as well, however they are needed in smaller quantities. It is important to count macronutrients, not just calories, in order to keep track of the food sources you are getting your calories from whether you want to lose weight, maintain a healthy diet or put on muscle. Macronutrient counting also helps with portion control and making healthier food choices such as selecting whole foods over processed foods. 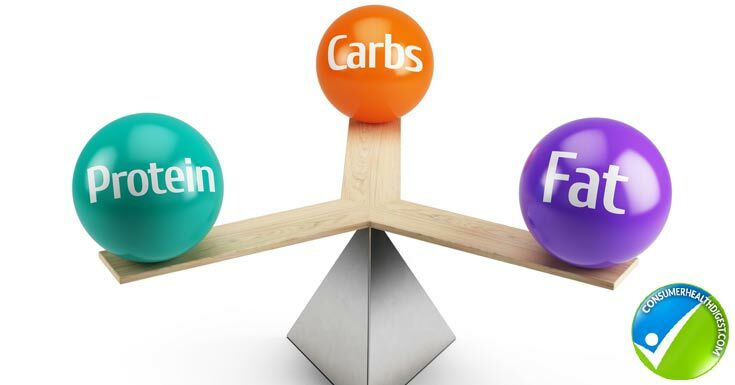 A healthy diet should have a balance amongst all three macronutrients. Not eating enough protein can lead to muscle loss instead of fat, which can end up slowing down your metabolism. Not eating enough carbohydrates can lead to a decrease in energy and not eating enough fat can lead to hormonal imbalances. Eating too much fat or carbohydrates may result in little to no weight loss. This is why a macro nutrient calculator is essential to avoid all the deficiencies that may arise. Counting macronutrients involves eating a ratio of protein, fat and carbohydrate GRAMS in relation to your calorie goal. Macronutrient counting is customizable to the individual’s needs and starts with a target macronutrient ratio (for example, a macro ratio of 50% carbohydrates, 25% protein and 25% fat). An online calculator or a nutritionist can help you determine your macronutrient ratio based on your body type, goals, activity level and medical history. As you aim for your specific macronutrient ratio, it might be adjusted based on what’s happening with your body (ex. stalled weight loss). Protein should consist of about 10 to 35 percent of your diet. Proteins are useful in building, maintaining and repairing body tissue as well as aiding the immune process. Fat should consist of about 20 percent of your diet. Saturated and trans fats, such as red meat and butter should be limited or avoided. The emphasis should be on unsaturated fats such as nuts, avocados and olive oil. Fat provides insulation to regulate body temperature, cushioning to protect body organs, cell membrane maintenance and aid in the digestion of vitamins. Using a nutrition tracker is vital to ensure the body is getting all the necessary vitamins. In fact, vitamin A, vitamin D, vitamin E, and vitamin K are considered fat soluble vitamins, which means fat is a necessary part of the diet in order for these vitamins to be absorbed into the body. Carbohydrates should consist of 45 to 65 percent of the diet. Carbohydrates are the main energy source of the body and area essential for our brain, heart and central nervous system to function properly. 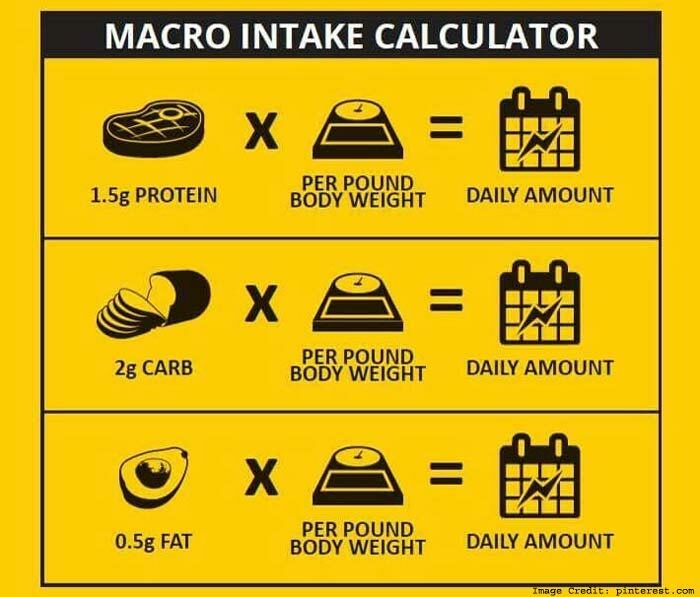 How Do You Begin Counting Macros? The first step is to calculate your personal calorie goal. You can use the Mayo Clinic to estimate your current calorie needs and then either maintain, increase or reduce that number based on your goals (health, muscle building, weight loss). A macro nutrient tracker may be helpful in making sure the targeted goal is accomplished. The next step is to find your macronutrient ratio based on your goals. Remember, 1 gram of carbohydrates = 4 calories, 1 gram of fat = 9 calories and 1 gram of protein = 4 calories. Below is an example of figuring out macronutrients for weight loss. 1. Meal prep the night before. Measure out your food based on grams of daily macronutrients needed and store in containers. 2. Figure out your serving sizes needed for your body and stick to it. For example, if 4 oz of protein leaves you feeling satisfied, you just always plug that number in per meal and you’ll hit your macronutrients easier. 3. Use an app such as MyFitnessPal. Enter your foods and it will do all the math for you. The process of weight loss and weight, management can be a tedious and challenging process. This is because, a person has to keep the carbohydrates, proteins, and fats in a specific range so as not to consume less or more. The micronutrients are essential for nutrition and health of the body. Hence it is good to keep track of the intake. The different micronutrients contain different calories. Therefore, a macro nutrient calculator aims to help balance out the intake and promote weight loss and maintain a healthy diet. 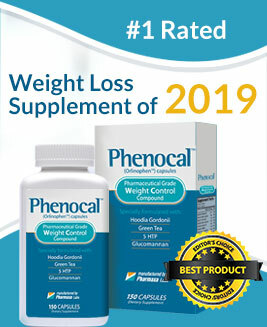 If you are looking for the genuine supplements to lose weight; we have a variety of weight loss products reviews with us. Check out Meratrim Review, may be helpful to you.